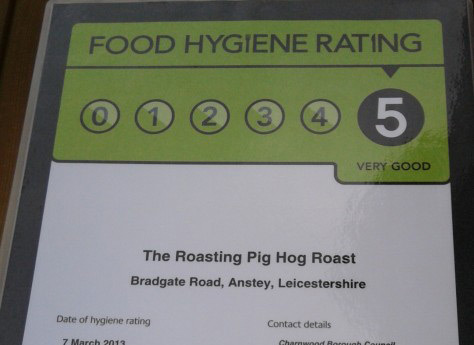 The Roasting Pig is no stranger to laying on a banquet, providing massive 50kg whole hogs to feed parties and gatherings throughout the Midlands. 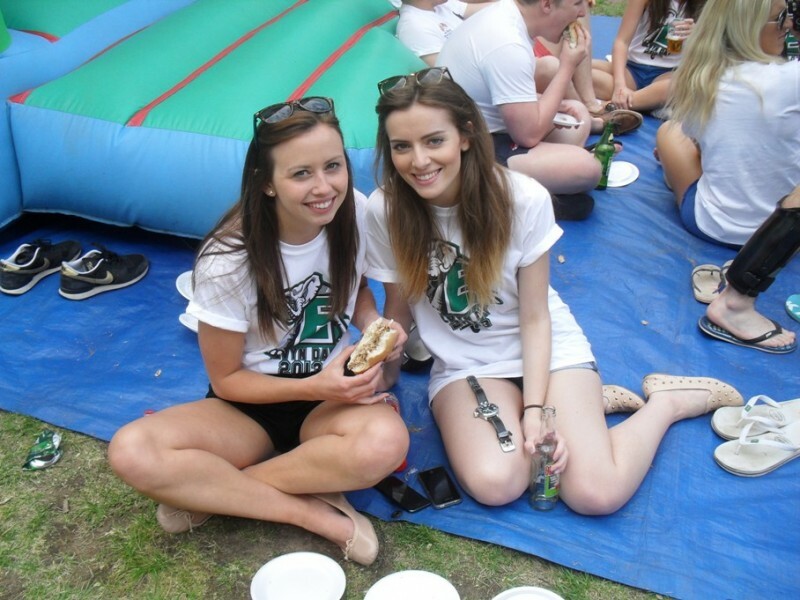 But for some people around the world, a hog roast isn’t a hog roast unless you’ve made your way into the Guinness Book of World Records. We take a look at some of our favourite world records from all over the globe, to see just how much grub has been served up in a single day. And remember, these are all true – we’d never tell porkies! 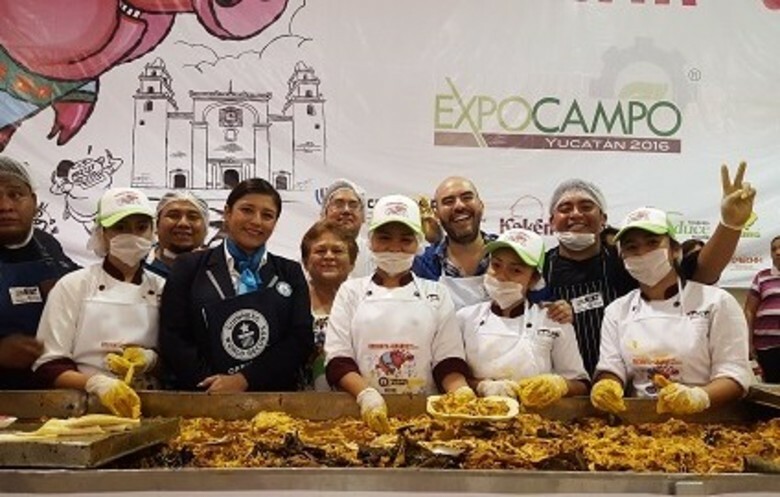 In March 2016, 250 student volunteers in Merida, Mexico, helped the Fundación Produce Yucatán smash their own world record for the largest ever serving of roast pork. Firing up 47 ovens, this mouth-watering feast was served up in the traditional Yucatan style, with heaps of tortillas, pickled onions, and fiery habanero sauce. 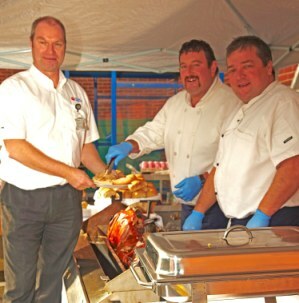 Their humongous haul of 6,626kg of roast pork is equivalent to just over 132 of our own whole hog roasts, so we’re betting there were definitely some leftovers going around the next day. If a ‘National Pulled Pork’ day sounds up your street, then you can pop 12th October into your diary – although sadly it’s only an event across the pond at the moment. 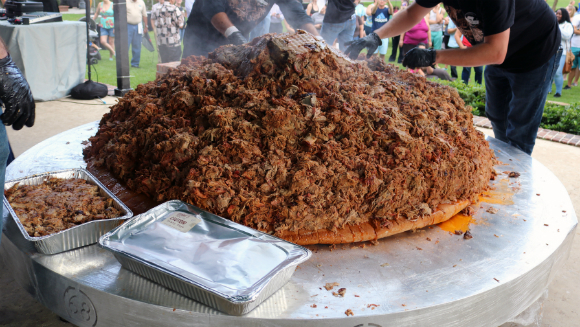 It was on this day in 2016 that American restaurant chain Sonny’s BBQ served up a massive 912.6kg of pulled pork in Winter Park, Florida. Once everyone involved had tackled the offering, and a few eating contests had been staged, this delicious mountain of grub was packaged up as sandwiches, and donated to Second Harvest Food Bank in Central Florida. Different nations around the world have their own favourite ways of serving up some tasty pork, and on 16th December 2012 in Taipei, Taiwan, braised pork and rice was very much on the menu. The appetite-busting serving of 647kg of braised pork and rice was so epic, organisers San Dun International Food Company chose the Changhua County Stadium in Changhua City as their venue. If you’re wondering about the ingredients involved in this slow-cooked speciality, the Guinness World Records website breaks down the shopping list as 252kg of rice, 297.5kg of pork belly; 35 l. of soy sauce, 9kg of sugar, 14 l. of five spice sauce, 6 kg of fried shallots, and even a cheeky 4 l. of rice wine. We’re getting hungry just thinking about it. Okay, this one may not be strictly pork-related. However, we wanted to feature at least one world record on home turf, so let’s give an honorary mention to Anne Langton of the UK. The last time Guinness World Record officials visited Mrs Langton was in July of 2011, when they counted an unbelievable 16,779 items of piggy paraphernalia at her home in Somercotes, Derbyshire. 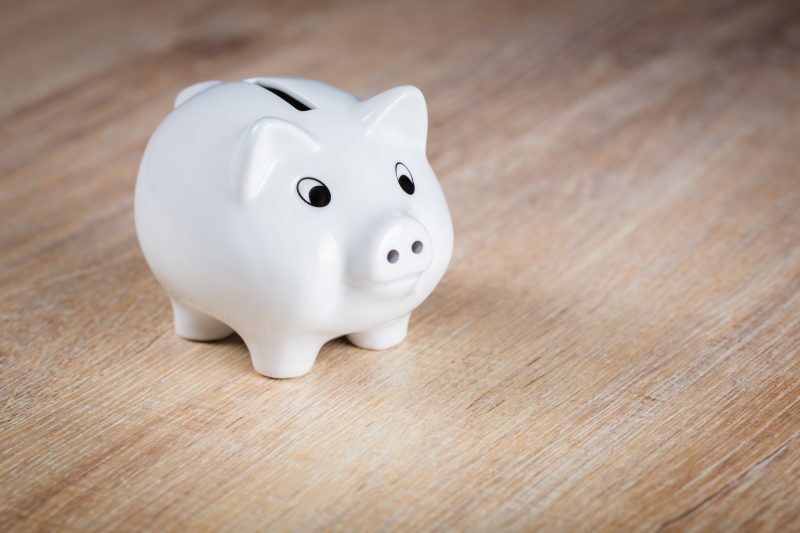 As childhood sweethearts at just 17, her now-husband John purchased her a piggy bank in Skegness, and the rest, as they say, is history. 49 years, and several hundred car boots later, Anne now has a house filled with model pigs from around the world, from the fluffy to the ceramic, and of course the odd piggy bank or two. 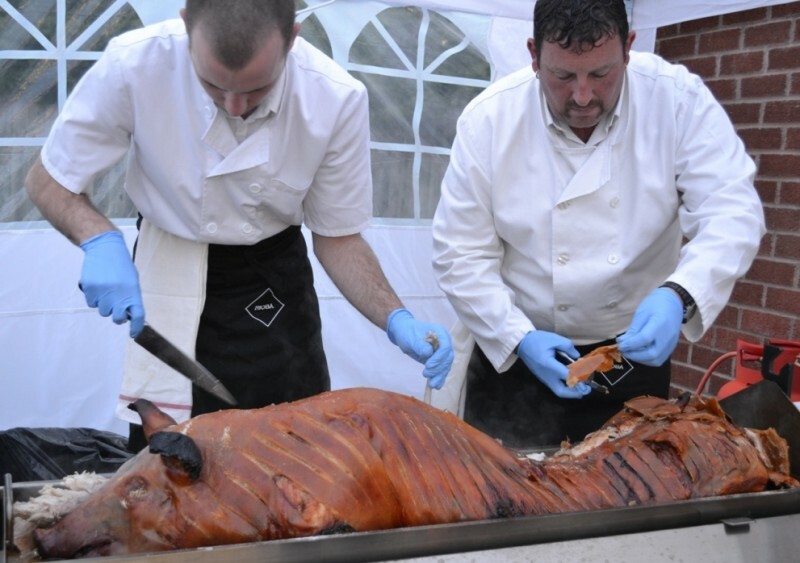 If you have a penchant for pork, why not try The Roasting Pig for your next party or event. We may not have broken any foodie world records (yet), but your guests are guaranteed to leave feeling well-fed.